Facebook is one of the most frequently used and popular app available for Android, iOS, Windows, now became more considerate for those Android users who don’t have a high-end device or fast internet connections. We all know the memory required by the Facebook app is huge which can even make mid-range devices slow, and quite frustrating, to use. Thankfully, Facebook has offered an alternative, known as Facebook Lite. 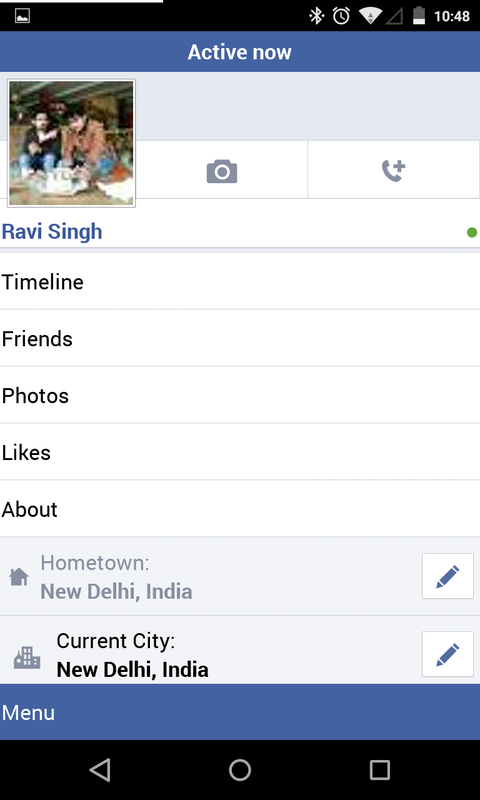 Facebook lite is available for free on the Google Play Store, this app is designed particularly for those who either have access to only 2G networks and areas with limited network connectivity. Since, the Lite version requirs less than 1 MB of memory (252 KB to be exact), this version is ideal for older devices, or for those who want to save some resources and increase battery backup. Facebook Lite is only available in few countries in Africa and Asia currently, but anyone running Android can get it now using the Facebook Lite APK. Please make sure to enable installation of apps from “Unknown sources” in “Settings>>Security” on your device. Facebook Lite is also offering its messaging service withing the app, which means you don’t need to install the Facebook Messenger app. Give it a try, regardless of whether your device is new or not, and let us know the difference you experienced. Feel free to comment below with questions, or catch us over on Facebook, Google+, or Twitter.